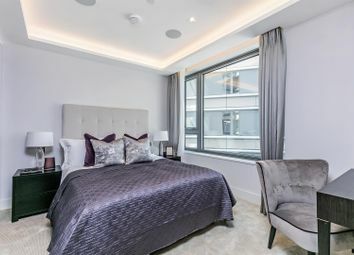 A spacious 3 double bedroom apartment of approx. 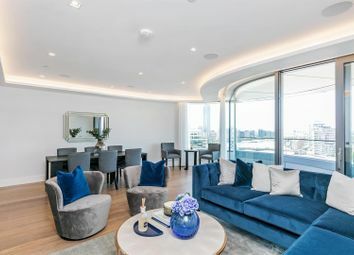 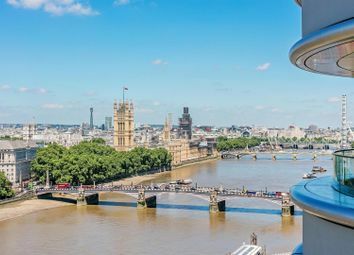 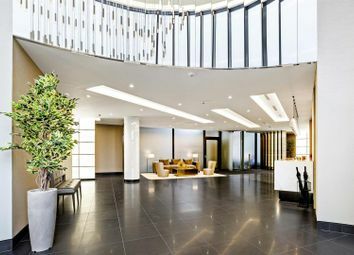 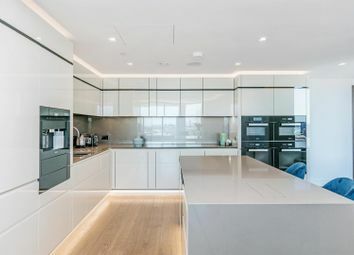 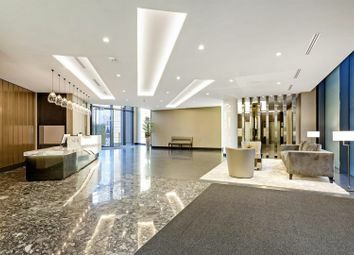 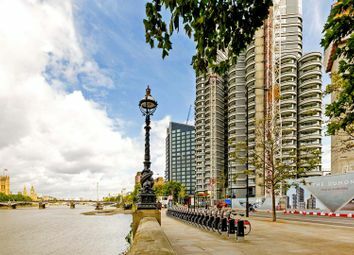 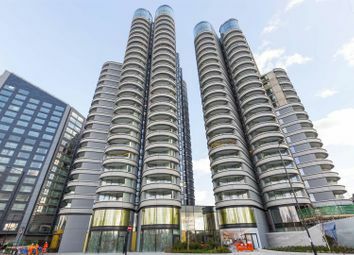 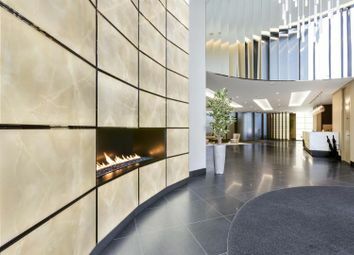 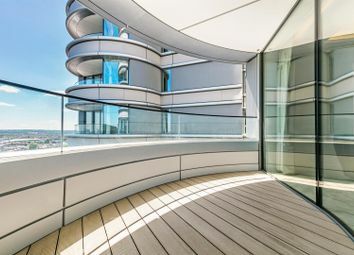 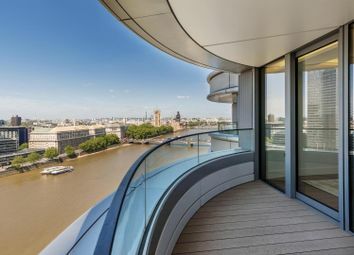 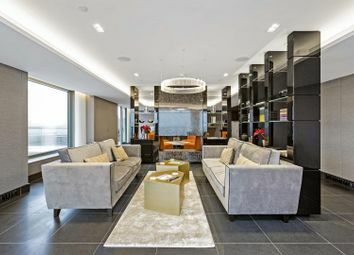 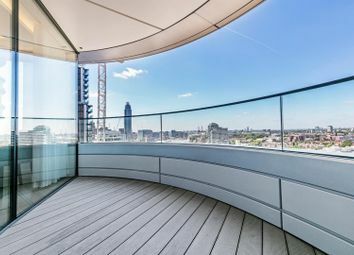 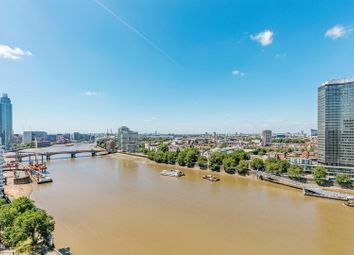 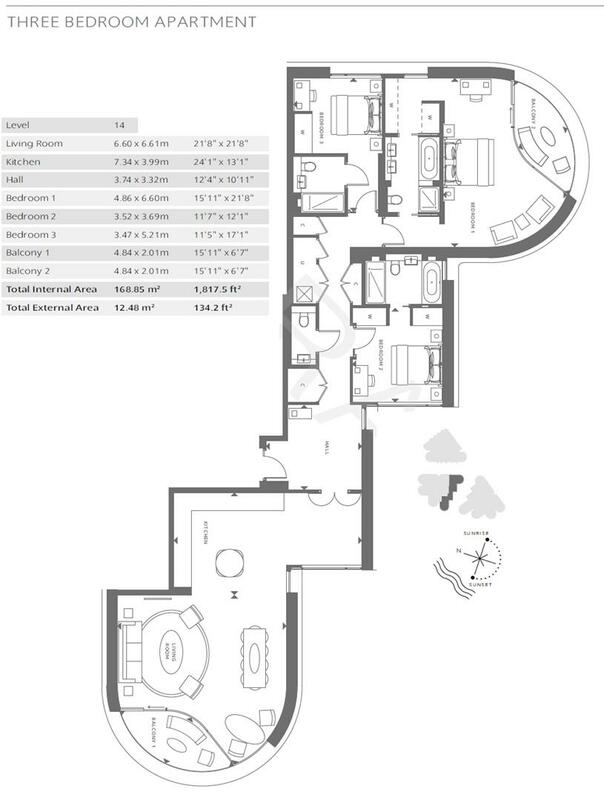 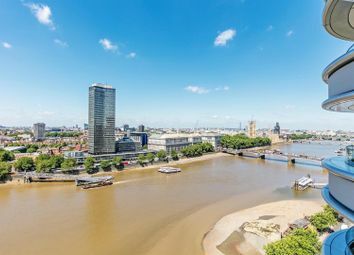 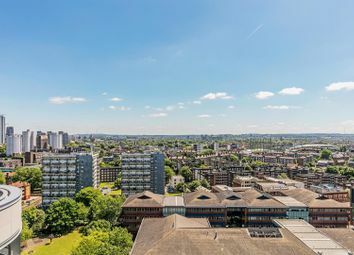 1,817sq.Ft (168sq.M) on the 16th floor of Tower Two of this landmark development by St James, located on the South Bank of the River Thames at Albert Embankment. 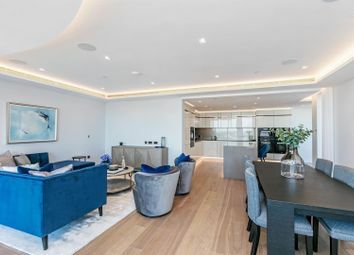 The layout of this apartment ensures that the useable space has been maximised, offering great storage and comfortable urban living. 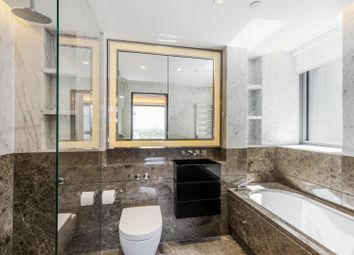 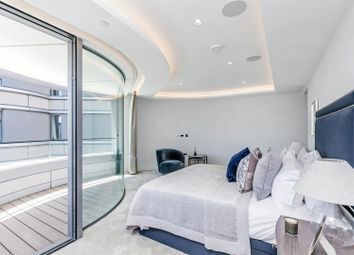 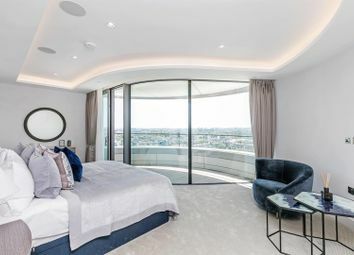 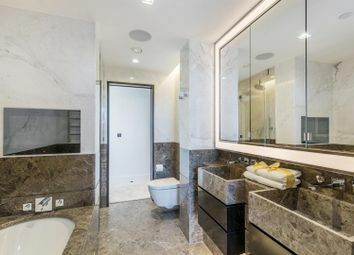 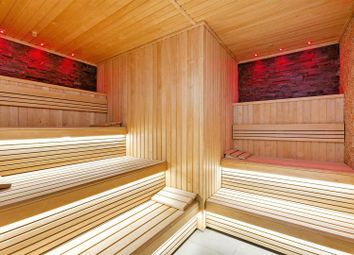 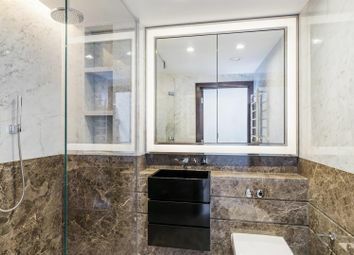 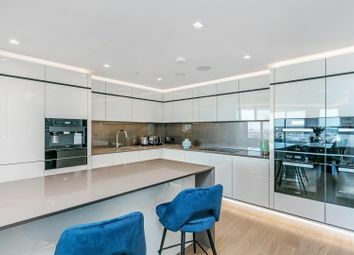 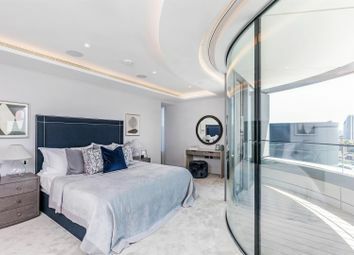 Additionally there are 3 luxury bathrooms with an additional cloak room, an open plan reception room with fully fitted interior designed kitchen with Miele appliances, a balcony, a large utility cupboard, good storage and guest cloakroom. 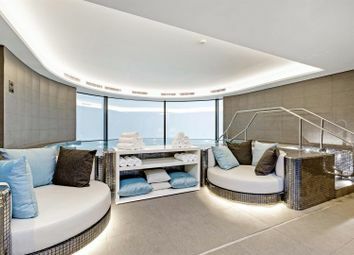 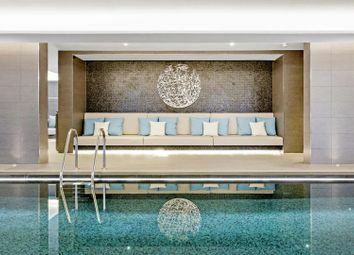 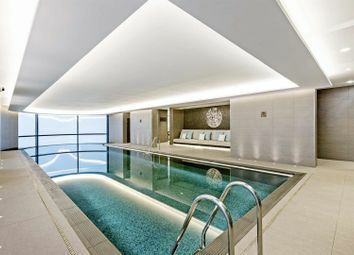 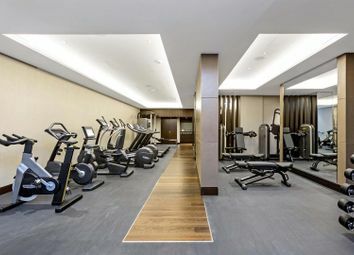 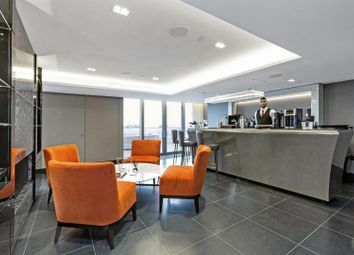 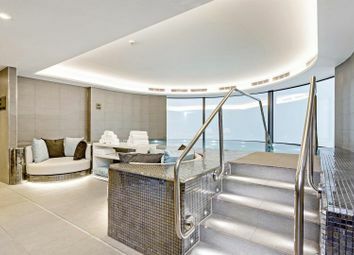 The apartment has been designed by the internationally acclaimed architectural practice, Foster and Partners, residents will further benefit from a Skyline Club Lounge on the 19th floor, an extensive health and wellness suite offering spa treatments, a gymnasium with private training facilities and an indoor infinity pool and cinema screening room. 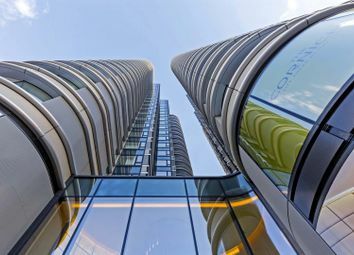 The apartment includes secure parking. 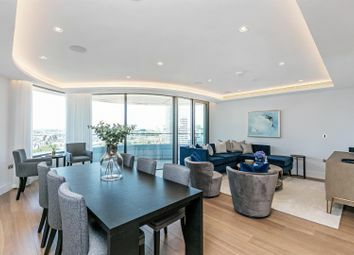 To arrange a viewing, please call .